Discovery Packages | Stay and Play Golf Packages. Whether it's called a "Discovery Package," "VIP Visit," or "Stay and Play," the benefit is the same — to test drive a community and see if it's the right one for you. 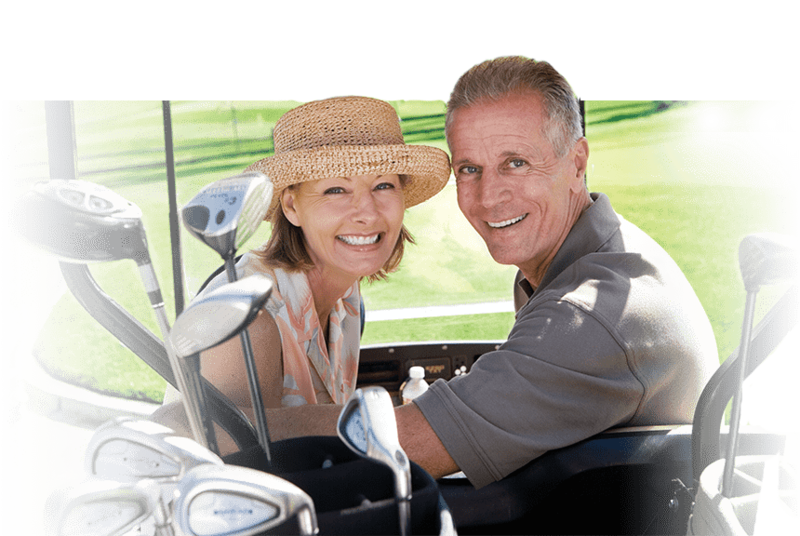 Discovery Packages typically include a real estate tour and access to the golf course or other amenities. Below are Discovery Package details by community, plus contact forms to help schedule your visit.